Exploring the reality and growth of fabric-related technology. 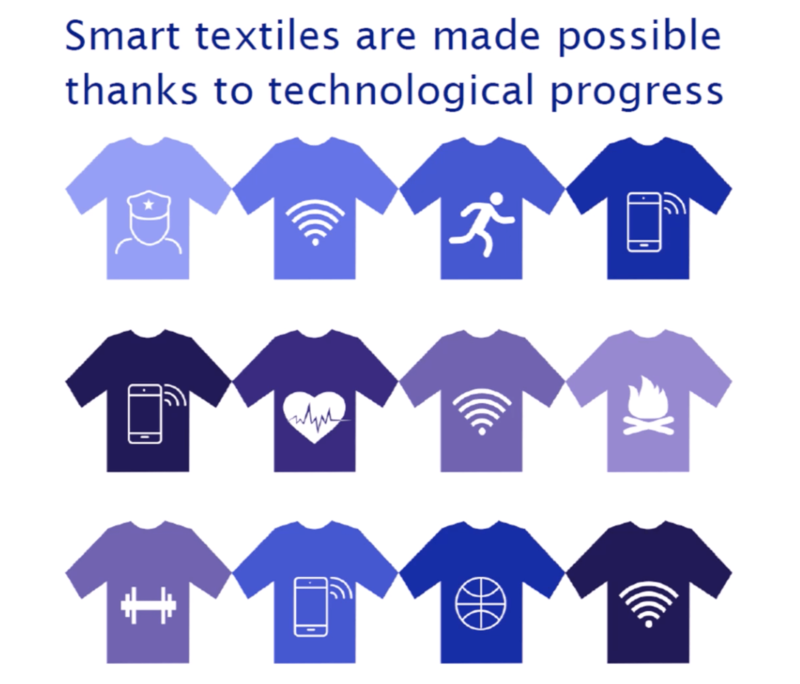 Did you know that Smart Fabrics Textiles is predicted to be worth $130 billion by 2025? This is in 7 years folks, that’s right 7 years. Although the term smart fabrics might sound shiny and new to the current crop of fashion creatives, the truth of the matter is that smart fabrics is an industry which has been operating under the radar in the B2B world for quite some time now. Now that it is being adopted by more industries, change in textiles is happening at a much more rapid rate, which in my book is a good thing. The reason why we should be excited about this space is because it is an improvement on performance and functionality of textile. In order to understand the achievements so far, you need to get your head around the three generations of smart fabrics. They are passive, active and ultra. Passive smart fabrics are garments that hold the sensor in place. A great example is the VITALI bra has Fabric sensors that support wellbeing through breathing posture and HRV. Active smart fabrics is when a garment has the sensor embedded like the STOLL heated balaclava which uses heat cold air to help to reduce chest infections in athletes. Lastly Ultra smart fabrics is when a garment acts as sensor. This can be seen in MIT MEDIA LAB Second Skin Fabric, which incorporates living bacteria with synthetic fabric. With the possibility of enhancing human capabilities, there are two types of smart fabrics currently making waves. They are Connected Smart Fabrics, which are garments embedded with digital technology and Nano technology Smart Fabrics, that are created using nanotechnology to give materials new properties. Of the two, it seems like there are a lot more players within connected fabrics, not only experimenting but also actually bringing prototypes to market. These players, mainly from the sports and fitness industry, are recognised as one of the first to take advantage of the possibilities that smart clothing can offer. 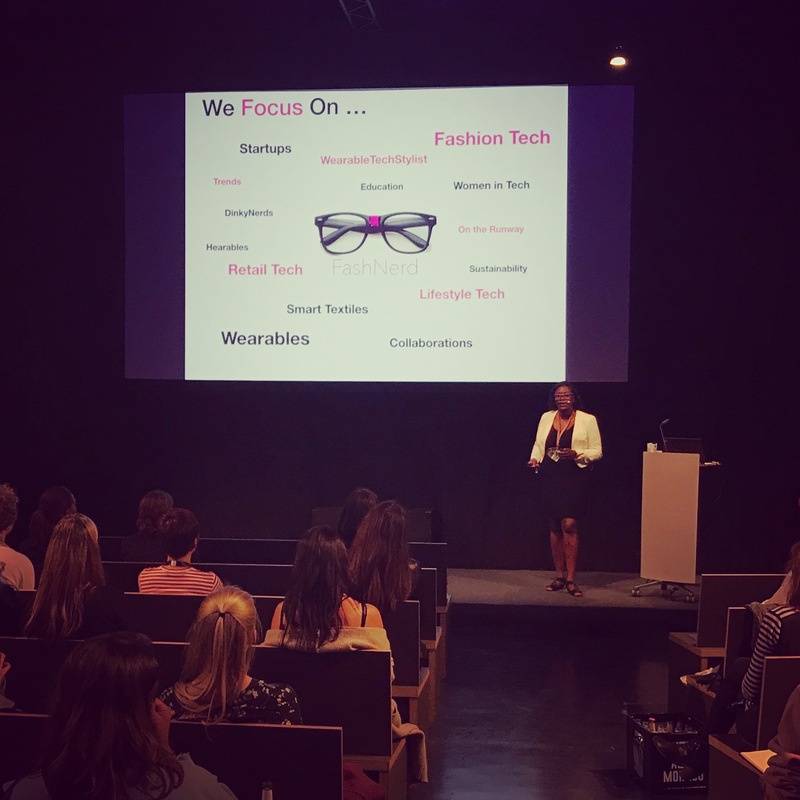 Examples are brands like Wearable X (Connected) and Dropel Fabrics (Nano). Promising us the ability to do many things that traditional fabrics cannot, including communicate, transform, conduct energy and even grow, there are quite a few industries investing in smart fabrics, like sports, military and health. Fashion seems to be slower in adopting. This could be because they fear the hype that has, unfortunately, resulted in a plethora of useless smart clothing with short term consumer appeal. ALSO READ: MICROFACTORY, The Industry is Changing, Are You? This brings us to the challenges faced like as high prices, low security, lack of value, usefulness, and short term durability. 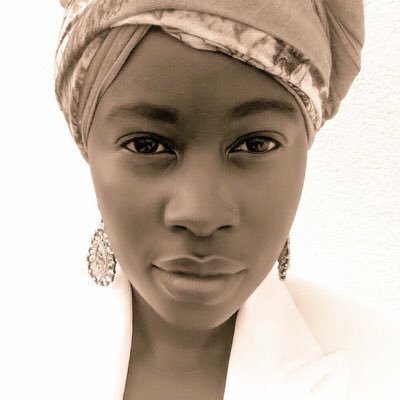 The good news is that these challenges that have not stopped innovators like Maddy Maxey of Loomia and Aniela Hoitink of NEFFA redefining the textile industry. They are solving problems by creating new solutions (Maxey) and growing new materials (Hoitink). So it makes sense to be excited about what is out there now. Granted, some of them are not all that great, but innovation like the data dress and the digital jacket, gives us a great birds eye view of what is to come. Then there is the question of whether smart fabric can be sustainable and the answer is yes it can. We have been introduced to smart fabric that is capable of creating renewable energy and there is Biosteel, a nature based sustainable material grown in a lab using renewable resources. Also, smart cotton that saves 67% of wage with zero waste, and this is just the beginning. The smart fabrics space is limitless when it comes to what is achievable. 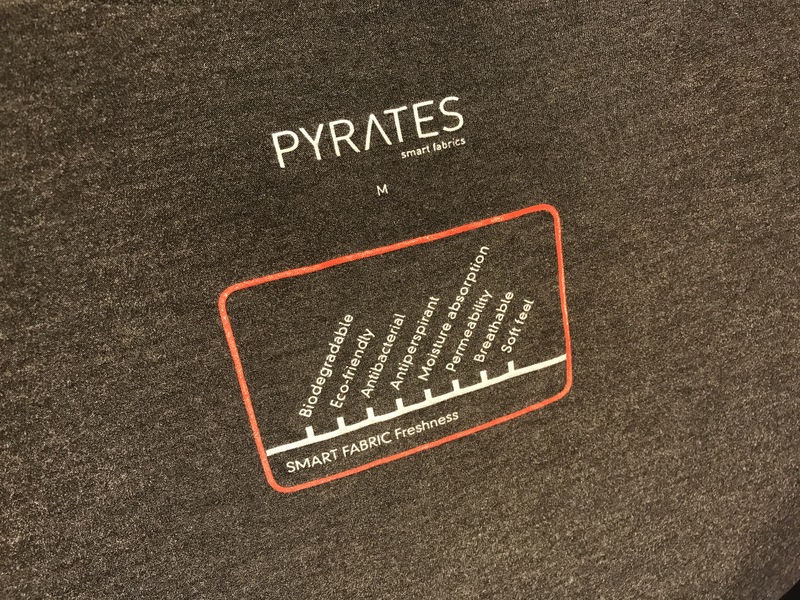 Changing the rules and making smart textiles accessible, are brands like Pyrates. They have designed a fabric with smart properties, called Pyratex. The fabric provides not only comfort, but it has an active vegetal components that relax the body, boost the immune system and protect the wearer from harmful solar UV rays. Operating on B2B, Pyrates are making it possible for designers who want to include technology but do not have the knowledge to create collections infused with technological properties. Also changing the rules is NASA. They have developed a smart high tech 3D printed metallic space fabric that could be used for everything from spaceship insulation to cutting-edge astronaut space suits. Thinking way into the future, this type of innovation gives us a peek into a world where textile manipulation is boundless.